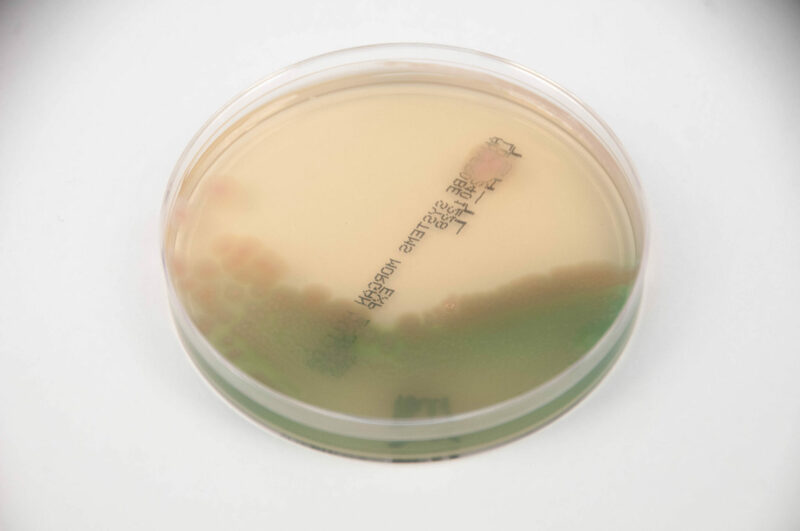 BHI AGAR is an enriched non-selective medium for the cultivation of most anaerobic bacteria and other fastidious microorganisms. BHI is an enriched non-selective medium used for the isolation and cultivation of a wide variety of bacteria, including yeast and molds. The basic nutritive properties of this medium are brain heart infusion from solids as well as meat peptone and yeast extract. This medium is prepared, dispensed and packaged under oxygen-free conditions to prevent the formation of oxidized products prior to use. 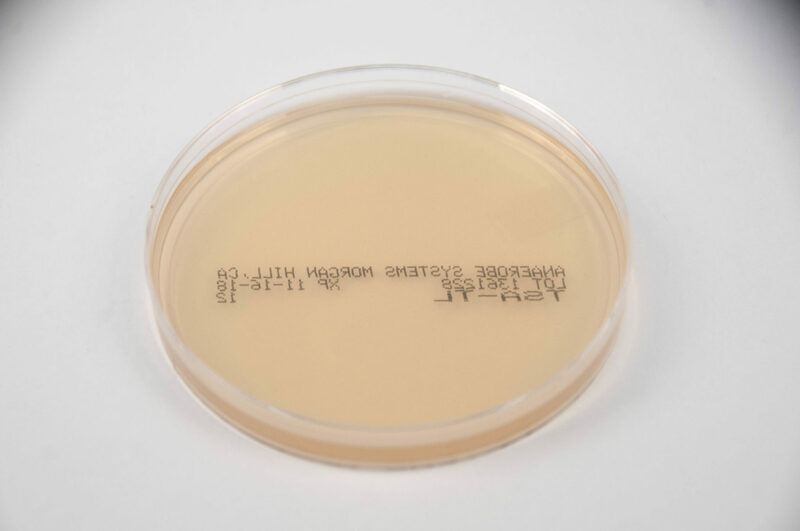 TSA-TL is an enriched nonselective medium used for the detection, isolation, and enumeration of many microorganisms, including yeast and molds. The nutritive base consists of casein and soy peptone. Sodium chloride maintains the osmotic equilibrium of the media. Tween 80® and lecithin, two commonly used neutralizers, are reported to inactivate residual disinfectants when the sample is being collected. Lecithin neutralizes quaternary ammonium compounds, while Tween 80® neutralizes substituted phenolic disinfectants. TSA-TL may also be used in environmental air sampling protocols. This media is prepared, dispensed, and packaged under oxygen-free conditions to prevent the formation of oxidized products prior to use. If used properly, TSA-TL will support good growth of many microorganism, including yeast and molds. 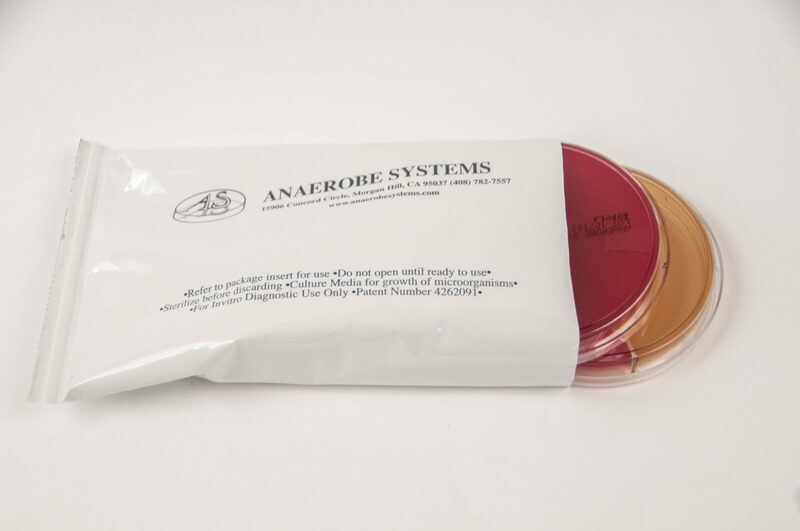 TSA-TL will not provide complete information for identification of microorganisms, including yeast and mold isolates. Additional test procedures and media are required for complete identification. This medium may not support the growth of all clinically significant anaerobes. Consult reference materials for additional information.